The ESP LTD B-204SM-FL 4-String Bass Guitar is affordable and delivers high performance. 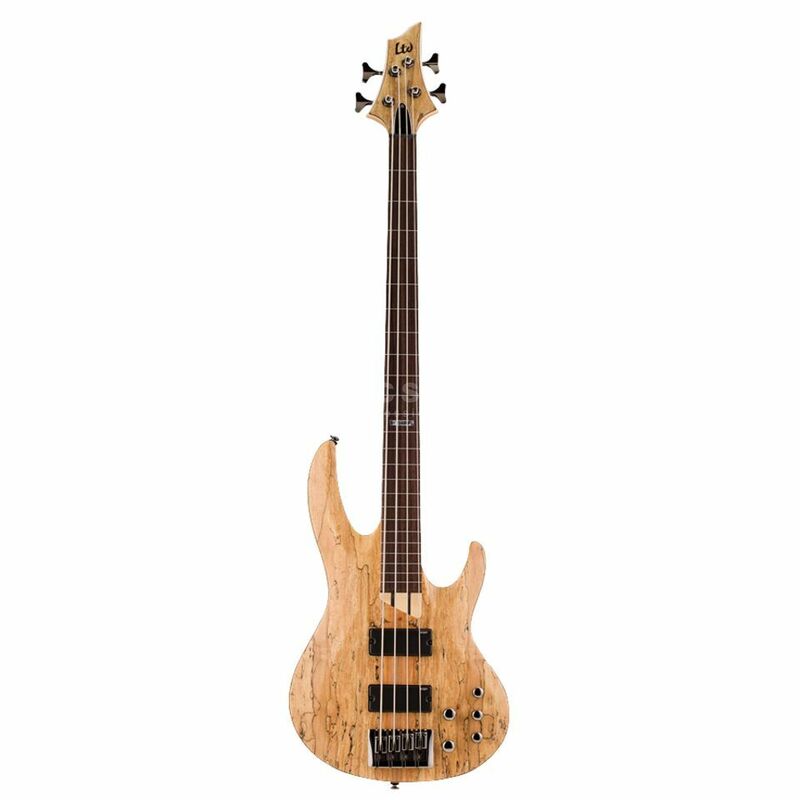 The LTD B-204SM-FL has an exotic Spalted Maple top for a punchy and bright sound, great for slap bass. The LTD B-204SM-FL from ESP is fretless and features an Ash body to compliment the Spalted Maple. Also ESP SB-4 pickups and a 3-band active EQ.